The NGA has been educating and certifying professional trainers for 40 plus years. Our main goal is to provide you with an affordable educational experience that is both practical and functional for the fitness professional and the general public. Begin your career as an NGA Certified Personal Trainer with 6 simple steps! What is the NGA Home Study Personal Trainer Certification course about? 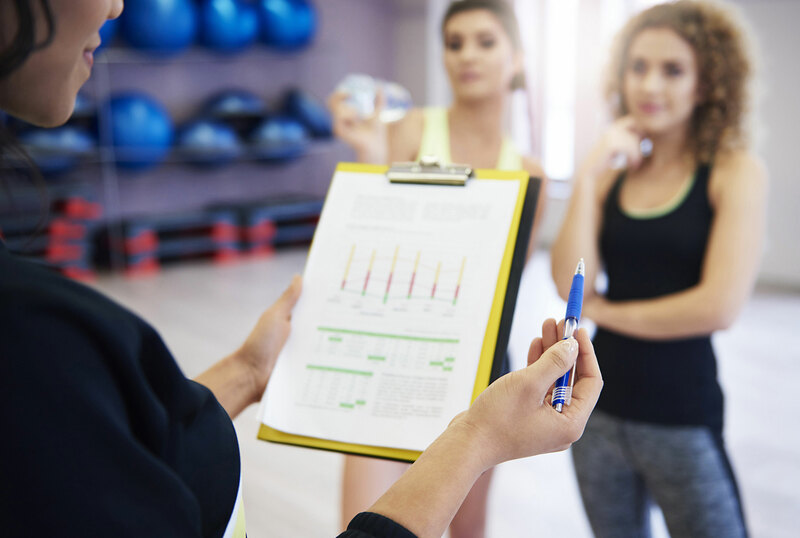 The NGA Fitness Certification Course was developed for both practical and ethical standards to insure that NGA certification provides you with the most current training principles in health, fitness, nutrition, and exercise physiology. This program covers everything you will need to know as you venture into this exciting business of personal training. It is extremely comprehensive and is guaranteed to provide you with all the tools you need as a professional trainer. The Goal of the NGA Certified Personal Trainer course is to provide you with an affordable educational experience that is both practical and functional for the fitness professional and the general public. The NGA’s enrollment has grown and will continue because of our sole commitment to excellence. What does NGA Home Study Personal Trainer Certification course include?